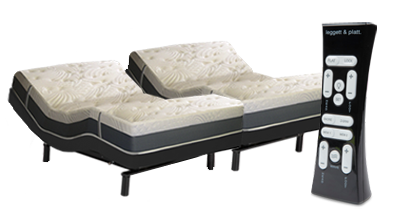 As an authorized Leggett & Platt E-Store for Leggett & Platt Adjustable Beds our beds ship directly from the Leggett & Platt factory to save you more money. Our competitors sell the exact same beds for hundreds more. Please call for our lowest price.